Now with Galileo support ! This is the new "Plus" version of famous GNS2000, now with Galileo capability in addition to GPS and Glonass !! It communicates with companion devices over Bluetooth. It is specially useful for Wifi-only iPads which don't have a true GPS inside (as a reminder, only the Cellular iPads have a fully featured GPS, the rest are only positionned through wifi hotspots and cell towers). With the GNS2000 plus receiver, you may now use your wifi-only iPad for marine, air or ground navigation ! The device is a highly accurate positionning tool using the latest GPS technology including Galileo, GPS and Glonass. 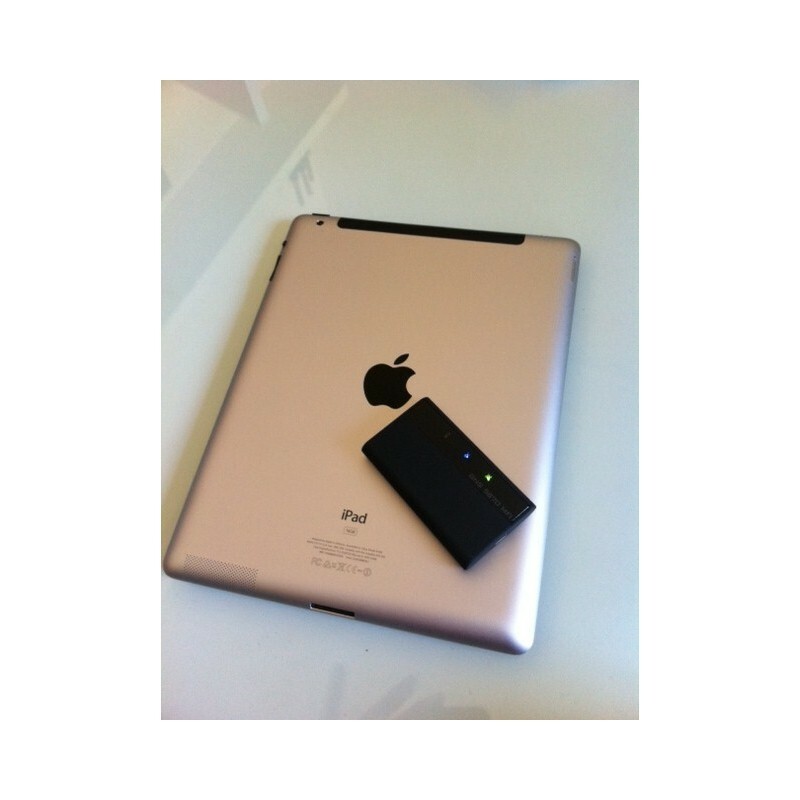 Being wireless, it can be conveniently stored in a pocket or left at a short distance (3-10m). As such it doesn't interfere with waterproof cases, allowing fill protection for the tablet. - latest generation 99 Channel GPS/GLONASS/GALILEO chip with support for WAAS, EGNOS..